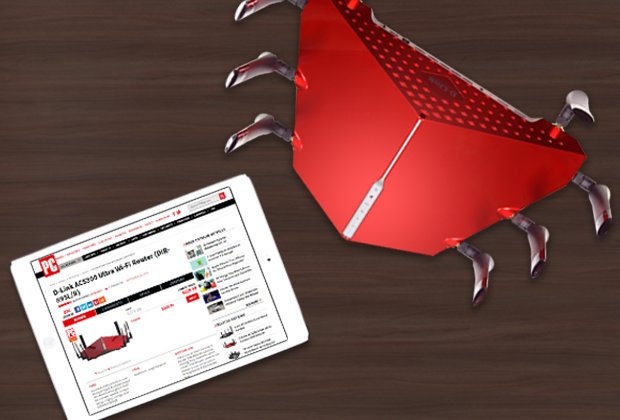 Our AC5300 Ultra Wi-Fi Router Wins Editors’ Choice! 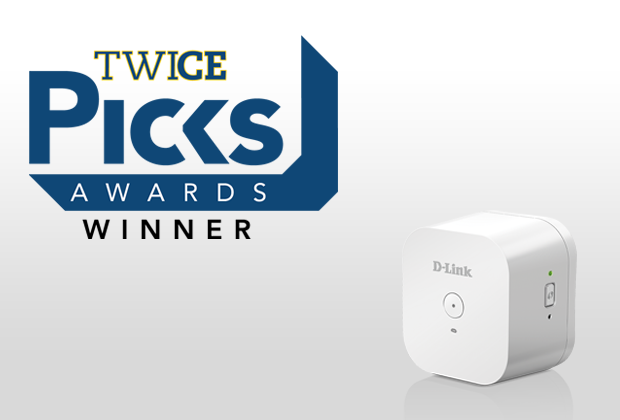 mydlink Smart Alarm Detector Wins TWICE Picks Award! 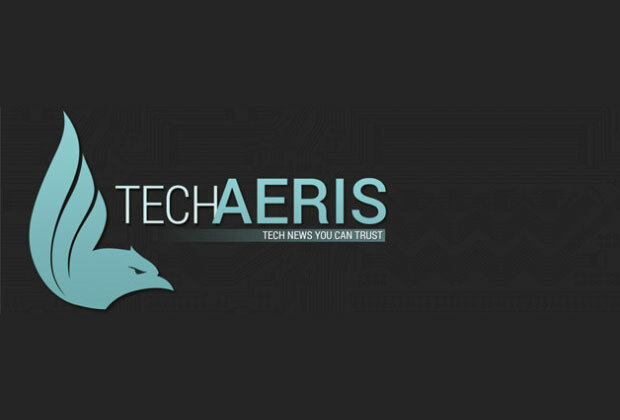 Techaeris Calls the AC3200 Ultra Wi-Fi Router the Tesla of Routers! 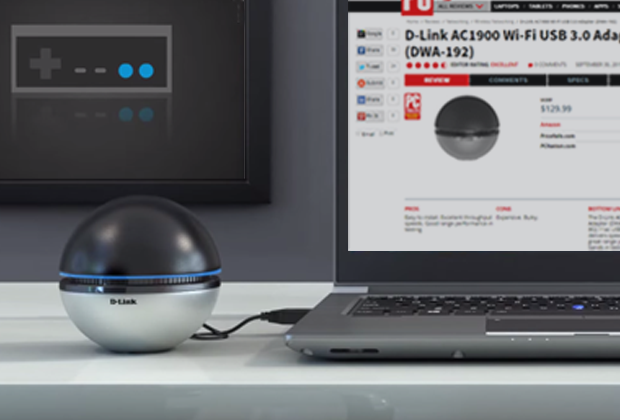 AC1900 Wi-Fi USB 3.0 Adapter Named Editors’ Choice by PCMag! 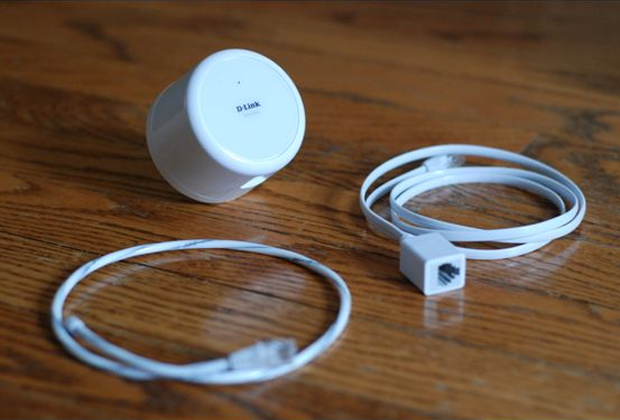 Our Wi-Fi Water Sensor Named ‘Best Value’ by How-To Geek! 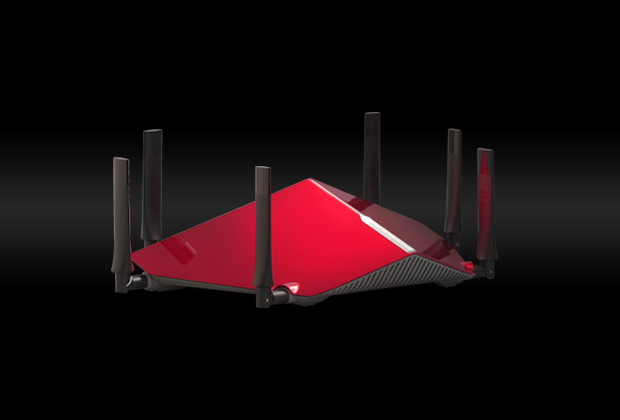 PCMag Names our AC3200 Ultra Wi-Fi Router in its 10 Best Wireless Routers of 2015!